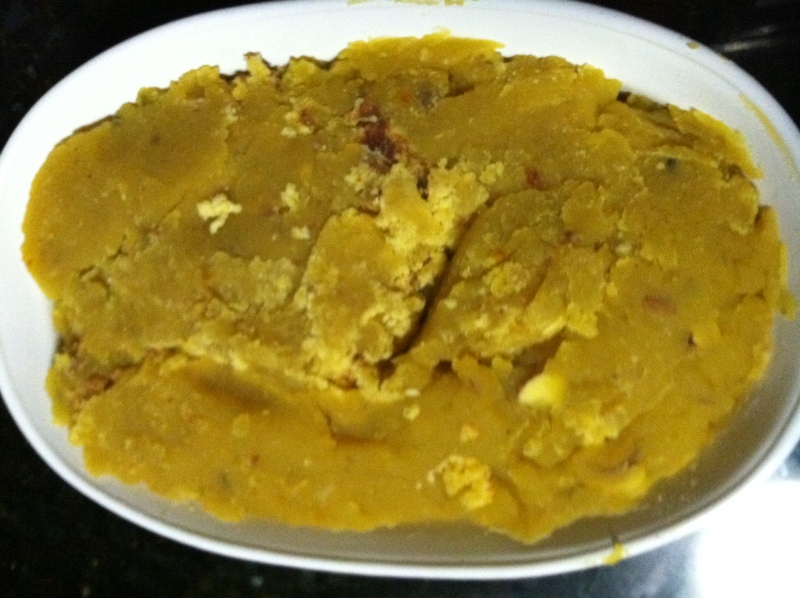 Pressure cook the Toor Daal by adding 2 cups of water. (For 2.5 liter cooker I had 3-4 whistle) and then let the cooker cool down. Now remove the mixture from the stove, add cardamom, nutmeg and almond powder to it. Let the mixture cool down for 30-40 minutes. Knead the dough by adding slowly water to the flour. The consistency of the dough should not be hard or soft. Make the dough ball, little big than golf size balls. 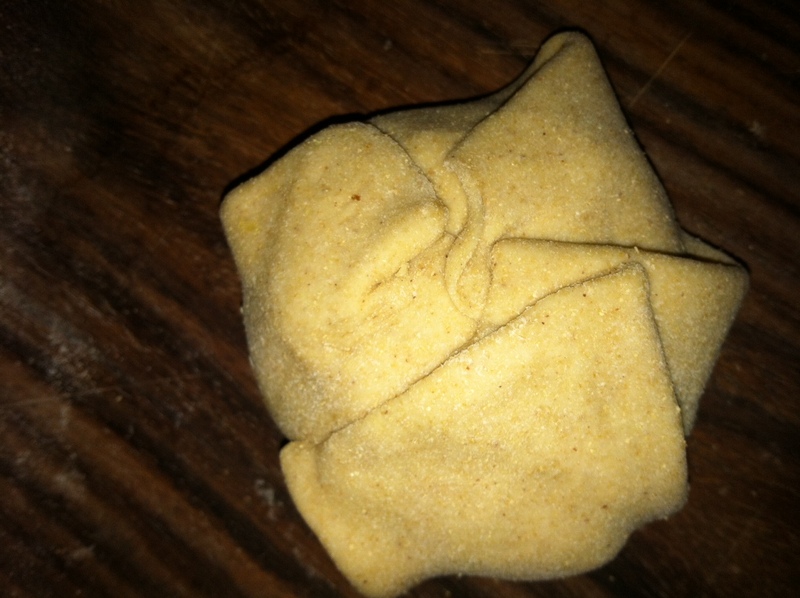 Now roll out the dough roughly about 4 inch size of diameter in circular form. Add mixture in the middle and cover the mixture by brining the edge of the dough on top center. Bring the edge of the dough on top center. 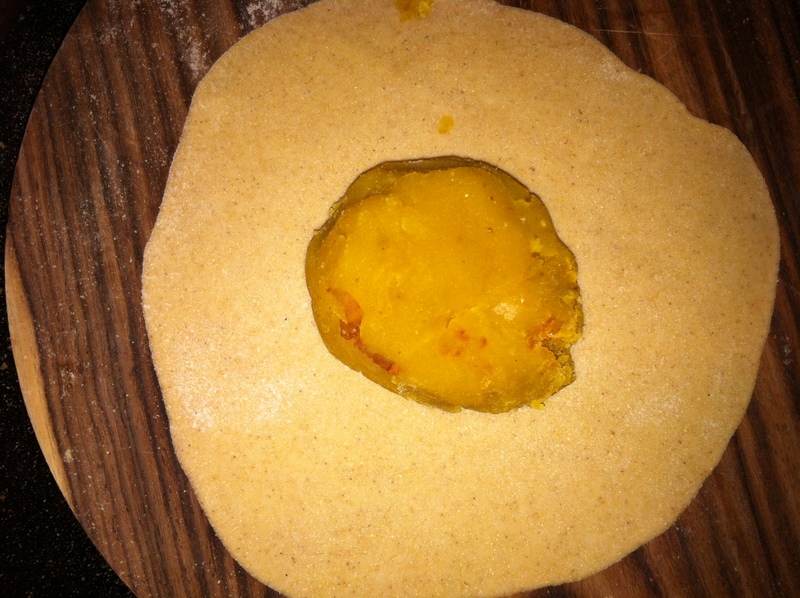 Now start rolling the roti again up to 6 inch of diameter in circular form. Heat the pan “tava” on low heat and place the puran poli on top of it. 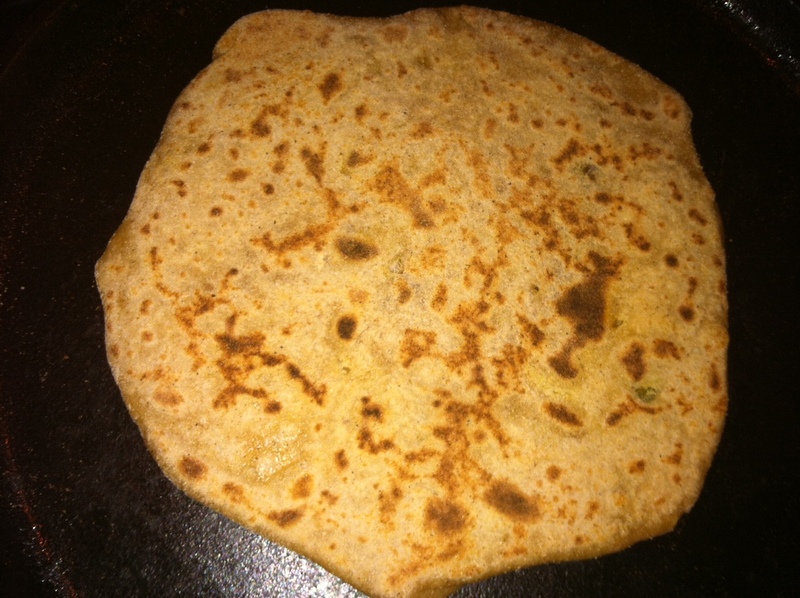 Wait till you see the brown spots on the pan facing roti. Flip the roti and wait till it gets down from both the sides. SERVE: Serve it warm with ghee. Quick and fast recipe if you have all the ingredients. Dish can be ready in 5-10 mins. 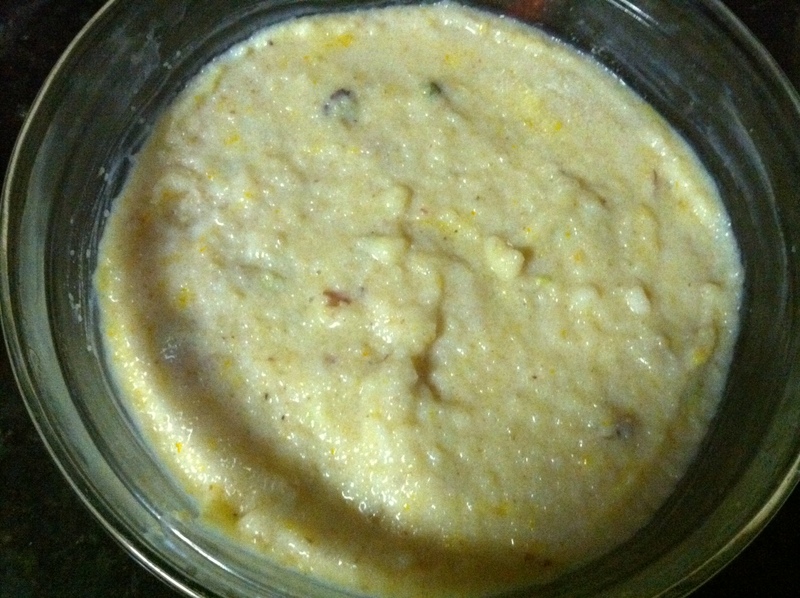 Cardamom powder, Kesar (Saffron) as per taste or need. Heat the Kadai (pan) on slow heat. 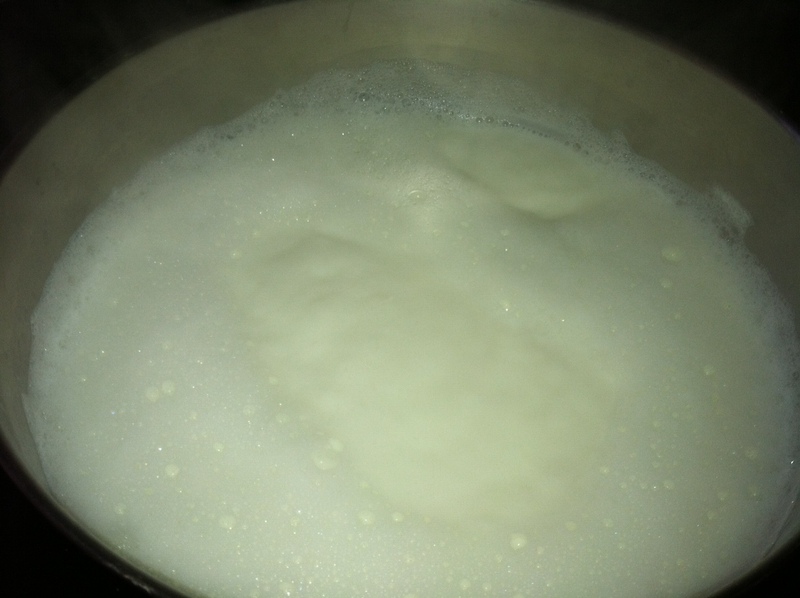 Add Milk to the mixture; stir the mixture thoroughly so that no lumps are formed. Now add sugar and remaining ingredients and stir constantly. 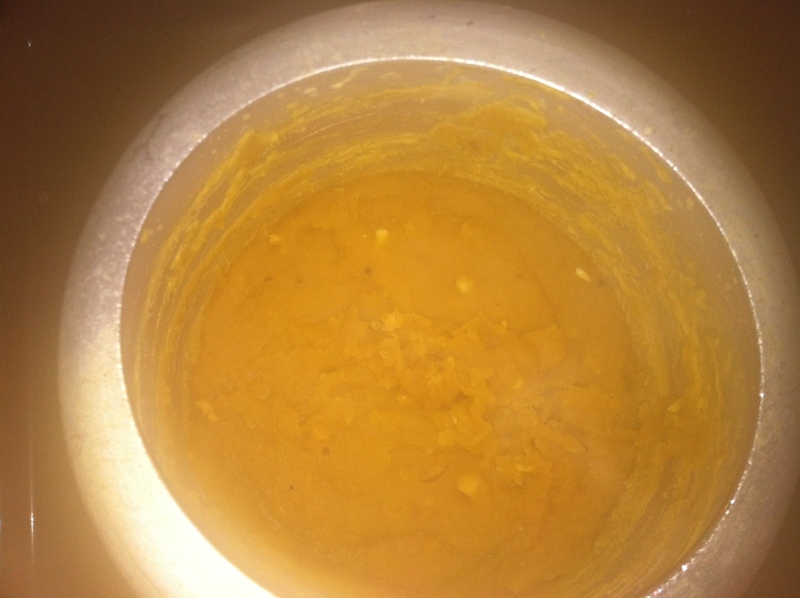 Once you start observing that it starts getting towards the thick consistency remove from the stove. The consistency should not be too liquid. In case you wanted to be more liquid than add milk to it and as per taste add sugar to it. 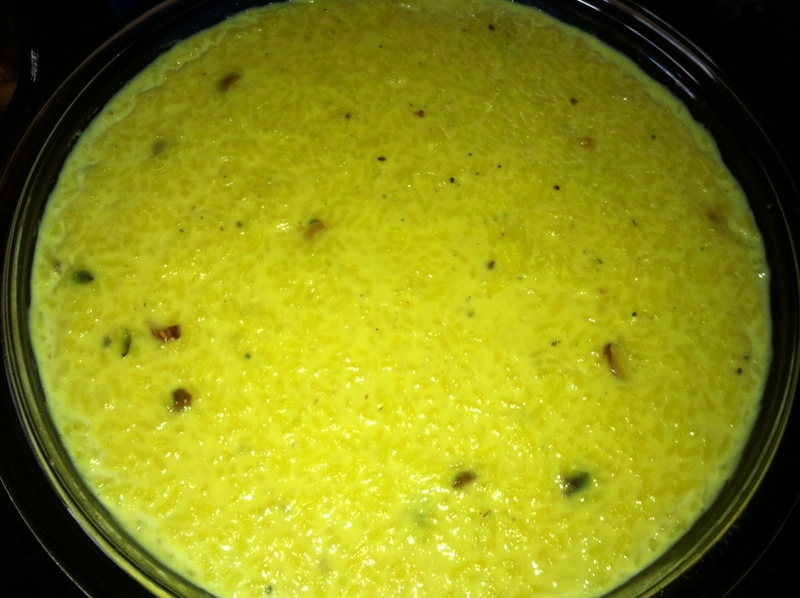 Heat the big utensil to prepare kheer on slow heat. 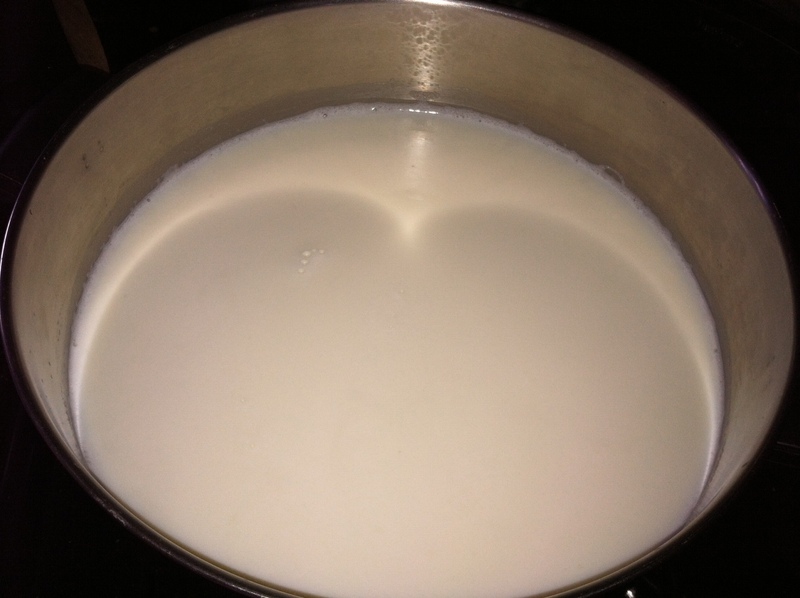 Add Milk to the mixture and let it come to boil on medium heat. Keep stirring occasionally so milk doesn’t stick to the bottom of the pan. Now add sugar and stir constantly. Stir until the milk reduces to half the quantity. 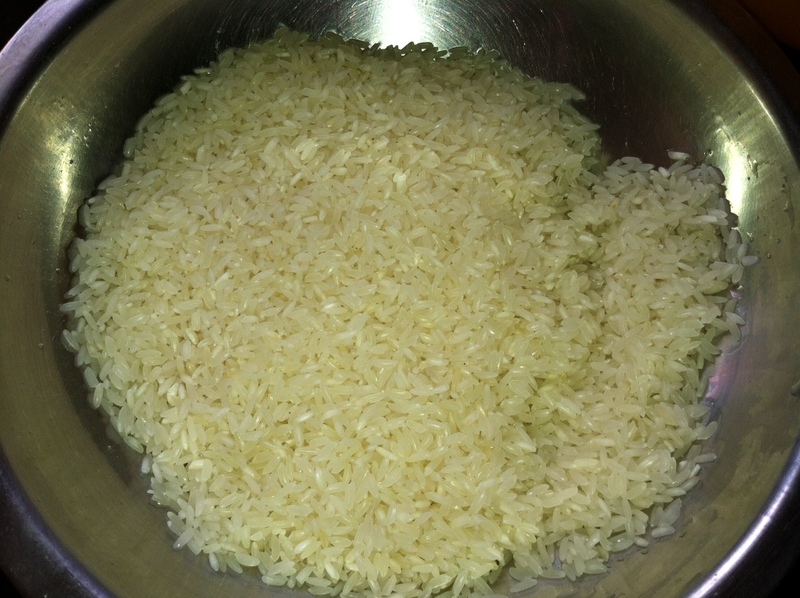 You will come to know it’s done when rice is cooked and milk consistency starts thickening. Add cardamom and saffron and stir it for while. Garnish with some chopped nuts. Ready to be served.